Quotable: “Honestly I'd never heard of Norman before until a few weeks ago when we booked the show," Sembera said. "We've never been to Oklahoma before but it seems like kind of a weird, cool spot." Quotable: “I found Resonator through a Facebook group called Do It Yourself tour postings," McInnis said. "It's a group of over 20,000 people in bands or who work at venues to help book shows for unsigned bands. It's our first time in Norman and we're excited to get there and leave our imprint on the city." Quotable: “We're open to hosting any events that want to address these topics in our community," Grant said. "We also have one planned focusing on immigration issues. These topics matter to artists and other creative people and the events allow us to use our platform responsibly. Our new location on Main Street has really upped our visibility. Last Art Walk we received the most donations ever from people just walking by and checking us out. We also hosted an event during Pride weekend." Quotable: “Resonator is already implementing programming within its new space, and the move is expected to be finished by the end of July. 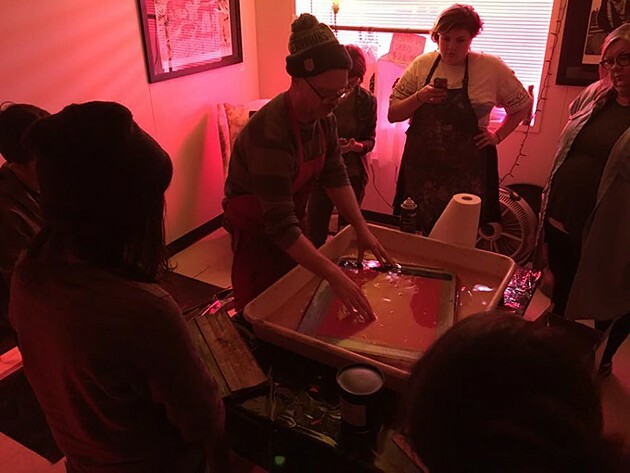 Aug. 10, Resonator will play host to Keyhole Nebula, an exhibition by Derrick Adams, and the institute will serve as a hub for art from Norman’s LGBTQ+ community during the first Norman Pride Festival Aug. 25-26. " Quotable: “Since the election, we’ve been inspired by the disgust and negativity and we just want to take our frustrations with the outcome and try to create a positive experience with it,” Seals said. 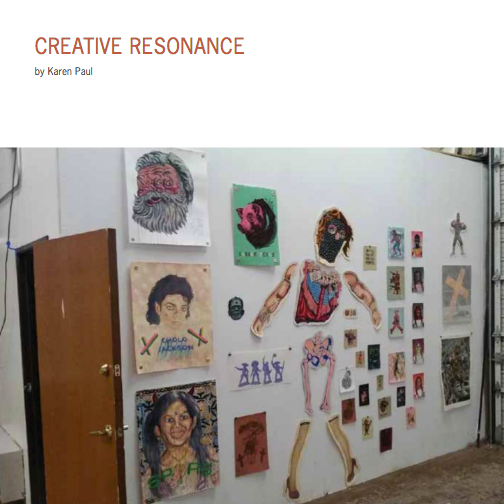 “Much like any kind of artistic renaissance, it’s inspired by something primarily negative. We’ve noticed artists we admire, friends who we know, creating art that is saying something about the state of America, so we wanted to put a collection together to give them a forum to express this anger." Quotable: "For the founding members of Resonator, what they are currently doing will only continue to grow bigger as national and international artists become connected to the space." 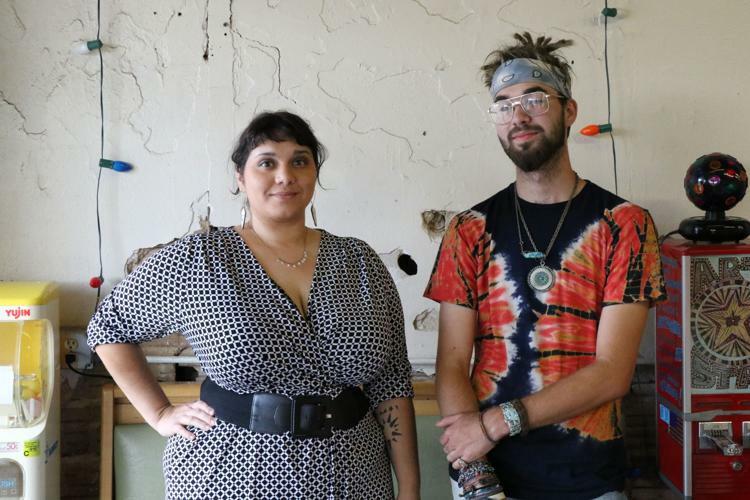 Title: "New art space Resonator takes root in an old Norman warehouse."